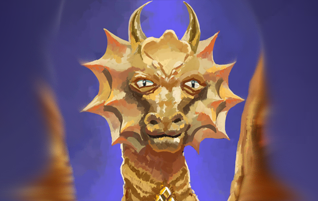 Diana Santos and her dragonkin face a sinister intruder who uses the power of their own secrets against them. ...and the dragons risk a fate worse than extinction. Four young dragons must make an incredible and majestic sacrifice to ensure the safety of the dragonkin. 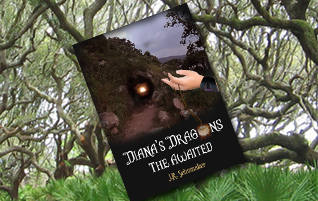 See what people of all ages are saying about Diana's Dragons: The Awaited. 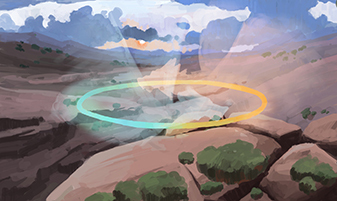 Discover the Four Natures of the Dragonkin: Terra, Sun, Sea, and Ghost. 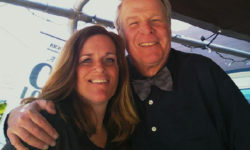 Richard Lederer, acclaimed American author, speaker, radio personality, and expert on the English language praises Diana’s Dragons: The Awaited. Richard has sold over one million books.